Dental bleaching, also known as tooth whitening, is a common procedure in general dentistry. Whitening restores natural tooth color and bleaching whitens beyond the natural color. There are many methods available, such as brushing, bleaching strips, bleaching pen, bleaching gel, and laser bleaching. The ADA recommends to have one’s teeth checked by a dentist before undergoing any whitening method. The dentist should examine the patient thoroughly: take a health and dental history (including allergies and sensitivities), observe hard and soft tissues, placement and conditions of restorations, and sometimes x-rays to determine the nature and depth of possible irregularities. Various chemical and physical agents can be used to whiten teeth. Toothpaste typically has small particles of silica, aluminum oxide, calcium carbonate, or calcium phosphate to grind off stains formed by colored molecules that have absorbed onto the teeth from food. 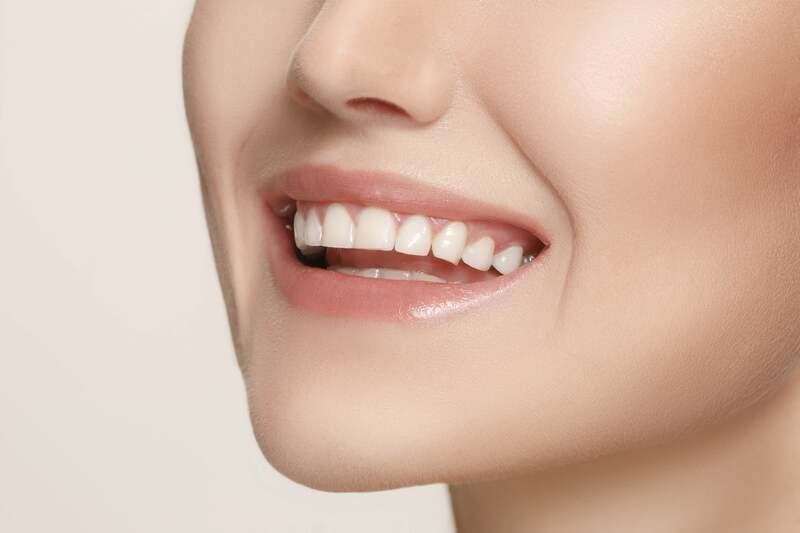 Unlike bleaches, whitening toothpaste does not alter the intrinsic color of teeth. Teeth Whitening is done to eliminate stains and plaque from the surface of teeth to give them their natural color. Lack of care with respect to oral hygiene is the most common reason which leads to this treatment. Teeth Whitening is also performed for sake of enhancing natural shade of teeth. This not only adds to your beauty but also gives you the confidence to smile in public. According to experiments, the collection of tartar and plaque on teeth is exaggerated by the use of cigarettes and cold drinks.